The story deals with several separate yet intertwining story lines, revolving around the protagonists Kiu Fung, Duen Yu and Hui Juk. Duen Yu is a young, naive prince of the Kingdom of Dali. Despite the long tradition of the practice of martial arts in the royal family, he refuses to learn martial arts due to Buddhist influence and his disdain for bloodshed. When his father tries to force him to learn martial arts, he runs away from home. Ironically, he acquires three of the most powerful skills in the novel and becomes immune to poison after consuming the Zhuha, a poisonous toad known as the “king of all venomous creatures”. During his adventures, he encounters several beautiful young maidens, who all fell in love with him. Kiu Fung is the charismatic chief of the Beggars’ Sect, who possesses strong leadership qualities and exceptional prowess in martial arts. 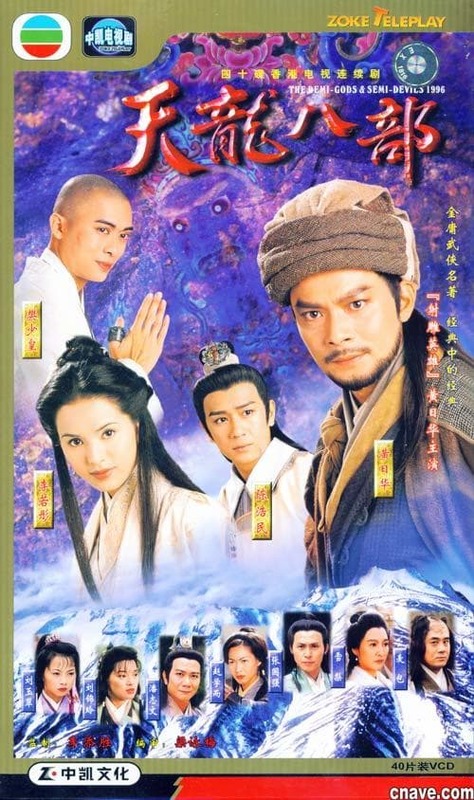 He falls from grace after he is revealed to be a Khitan, and after he is wrongly accused of murdering several fellow martial artists to conceal his identity. 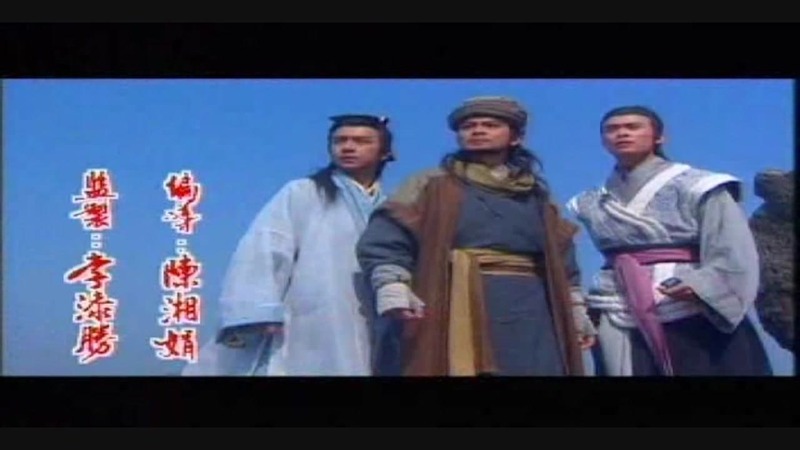 He becomes an outcast and the prime enemy of the Han Chinese wulin (martial artists’ community). Hui Juk is a monk from the Shaolin Sect, described to have a kind-hearted and submissive nature. He believes strongly in following the Buddhist code of conduct and refuses to break it even when faced with life-threatening situations. He follows his elders to a meeting once, which marks the start of his adventures. Coincidentally, and by sheer luck, Hui Juk breaks a weiqi formation and becomes the successor of the Carefree Sect and inherits the powers of Wuyazi.